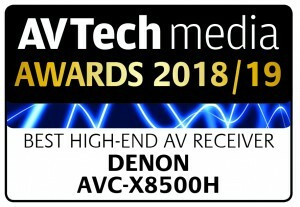 Denon’s AVR6500 avr is in stock and all orders as from 29th january will come with a free Ruipro fibre optic hybrid HDMI cable valued at £200 (so not rubbish). This is a limited time offer until stocks run out. Enjoy the most complete surround sound experience with latest audio formats Dolby Atmos, DTS:X and Auro-3D built-in. 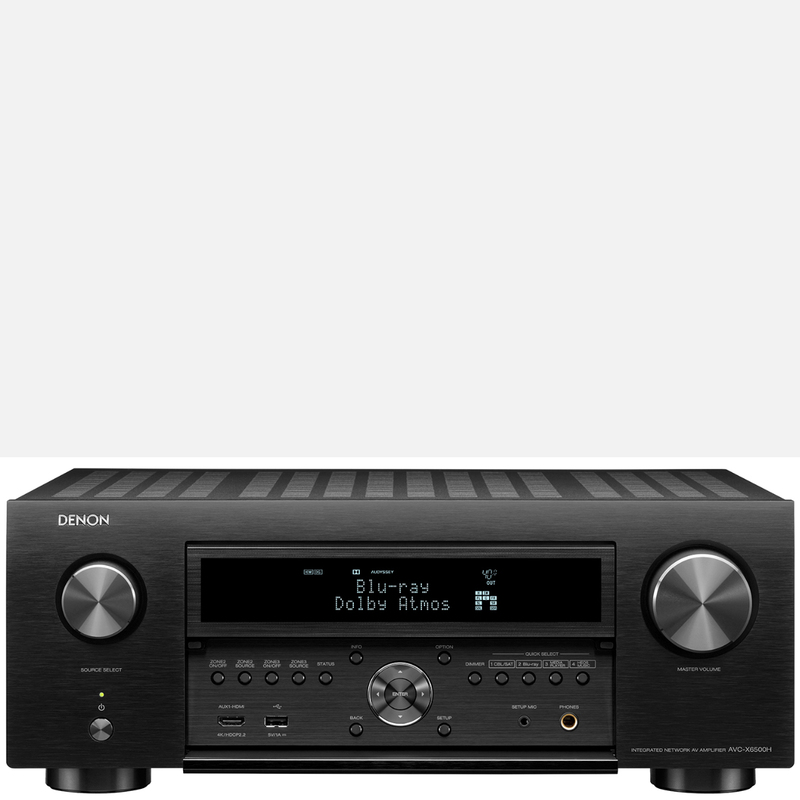 Most remarkably, the Denon AVC-X6500H has 11 channels of amplification allowing for setting up a full 7.2.4 3D experience without the need of an external amplifier. POWERFUL 11.2 CHANNEL AMP WITH ECO MODE. 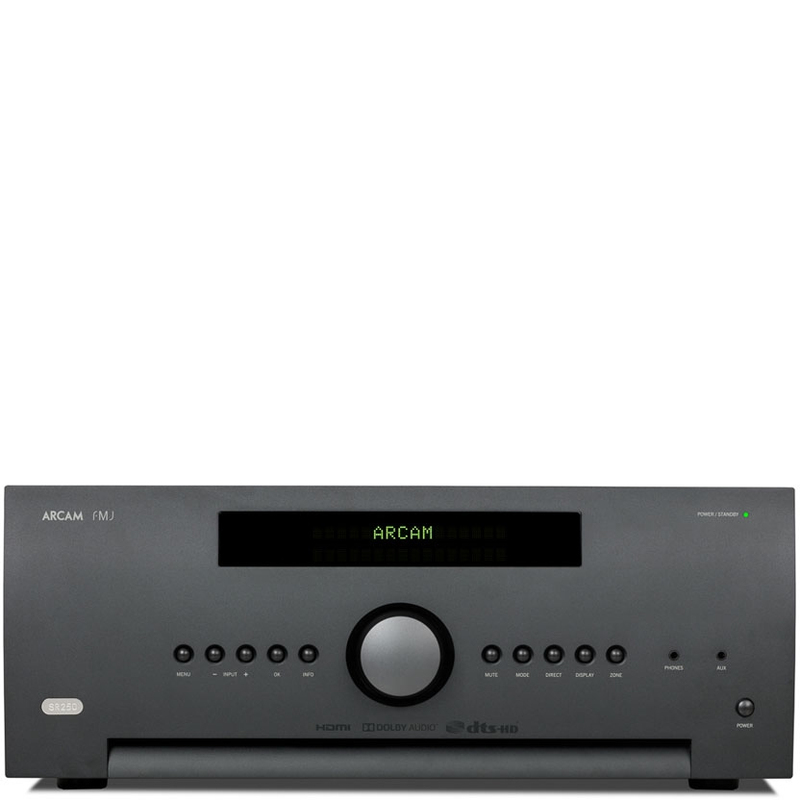 The Denon AVC-X6500H features a sophisticated power amplifier section with 11 channels in a monolithic amplifier design for ultimate clarity and power. Each channel is rated at 205 watts and all channels are able to safely drive lower impedance speakers (down to 4 ohms). The Denon AVC-X6500H also an Auto Eco mode that adjusts the maximum power available according to the volume level as well as an on-screen Eco meter that lets you see the power consumption reduction in real time. READY FOR THE FUTURE OF HOME CINEMA. 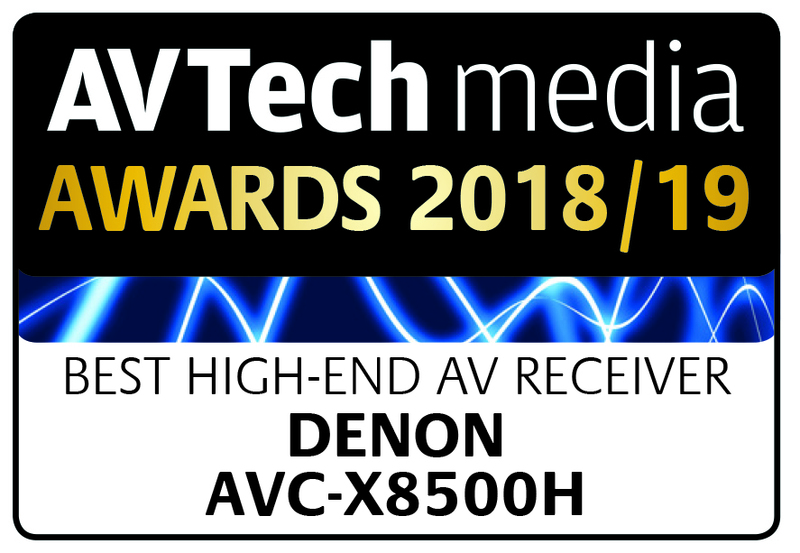 The Denon AVC-X6500H’s advanced video section is fully compatible with the latest HDMI and HDCP 2.2 specifications and prepared for any 4K Ultra HD source. High Dynamic Range (HDR), Dolby Vision compatibility, Hybrid Log Gamma (HLG) and eARC (enhanced Audio Return Channel) are at hand as well. 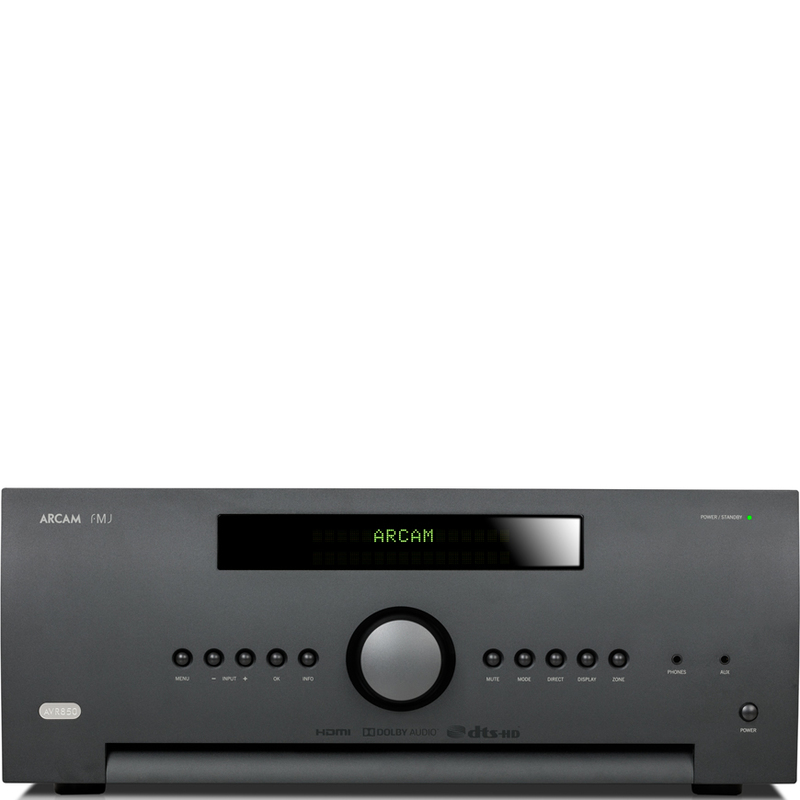 The Denon AVC-X6500H allows you to enjoy ultra-high-definition pictures from legacy analogue and digital sources. THE HEART OF YOUR WIRELESS NETWORK. Every sound, all your music, controlled effortlessly. Full wireless connectivity is provided via both Wi-Fi and Bluetooth, Apple Airplay is supported. The built-in HEOS technology allows the Denon AVC-X6500H to become the app-controlled heart of a whole-house wireless multi-room sound network. The Denon AVC-X6500H produces blockbusting 3D sound having all the very latest Audio Codec capabilities at your fingertips. The Denon AVC-X6500H allows you to surround yourself in cinema-grade sound from literally any direction.